We want to ensure that no matter what animal is your best friend, that they’ll be safe. 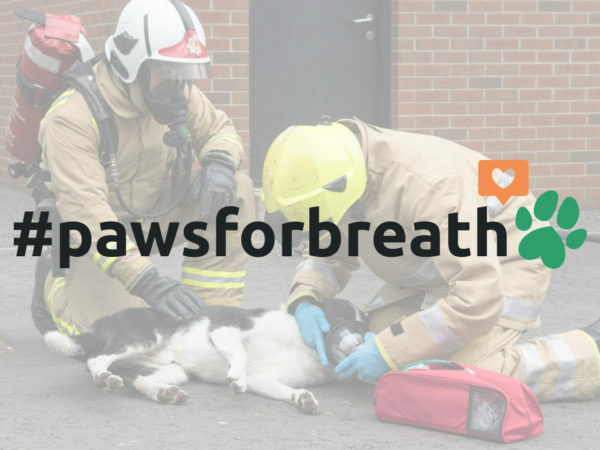 Smokey Paws is distributing our masks to emergency services across the country to save as many lives as possible. A pack of masks come with 3 different sizes. 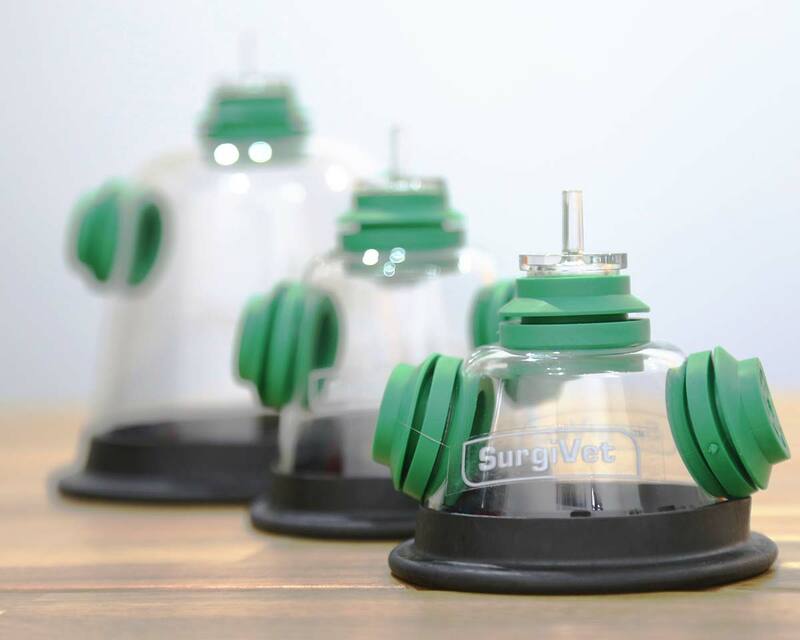 The masks have been used on dogs, cats, rabbits, snakes, guinea pigs and ducks! 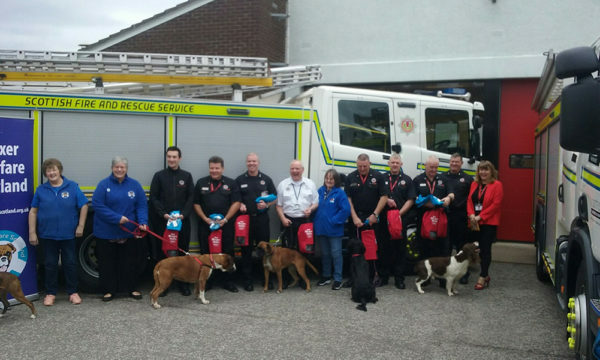 46% of households in England have pets, unlike humans pets will normally hide in houses from fire and therefore suffer smoke inhalation much quicker than a human. 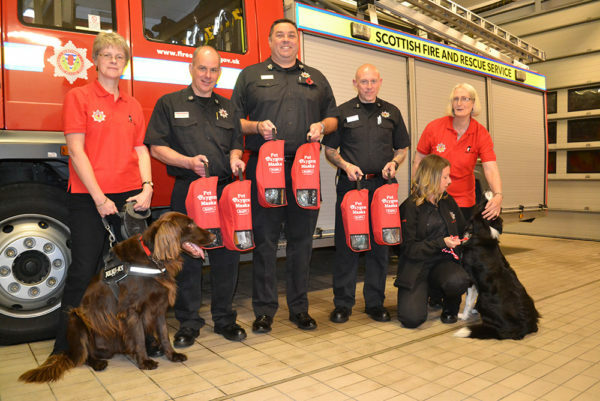 The UK fire and rescue service do not carry Pet Oxygen Masks as standard equipment.